a) About this point I already talked in part 1 . You can read 10 to 15 hot or trending posts carefully and get a small idea what the blogger is trying to share . And in these hot and trending post you comment genuinely. Because these bloggers are having quit good steem power so if they find your comment reasonable they may like your comment and your comment will have some cents and even dollers . And try to comment as soon as possible . b) Second point is about curation rewards. So how to recognise which post we should upvote so that we can get better curation. For this you go to your feed section and all content hot blogs . These blogs are maximum 3 or 4 hours old. So what we are to now is we will check atleast two or three old post of the person whose post we want to upvote and check what his posts are earning . And you try to check his wallet section whether he/she is using bots and how much he/she is investing . By checking all this you can have an idea that the particular post can reach in trending section or not. And if it does you will get better curation. c) Third step includes some investing. If anyhow your steem power is greater than 500 you have the control on your voting power.You can control % of your vote. And higher is your steem power better your control on vote. So friends these are some points you can apply. Good luck. "Images used are open source"
@panditsaurabh. Thank you keep posting like this small tips and tricks. It is very helpful and i think this type tips everybody needs. Thanks bhai ..it was in short an amazing post for the beginners ..keep posting like this ..also please support me if possible ..
Hi @panditsurabh brother yes you are right..
but one thing in my mind if we make a small community on telegram and use their power at full potential it wll do more miracle than ever right???? 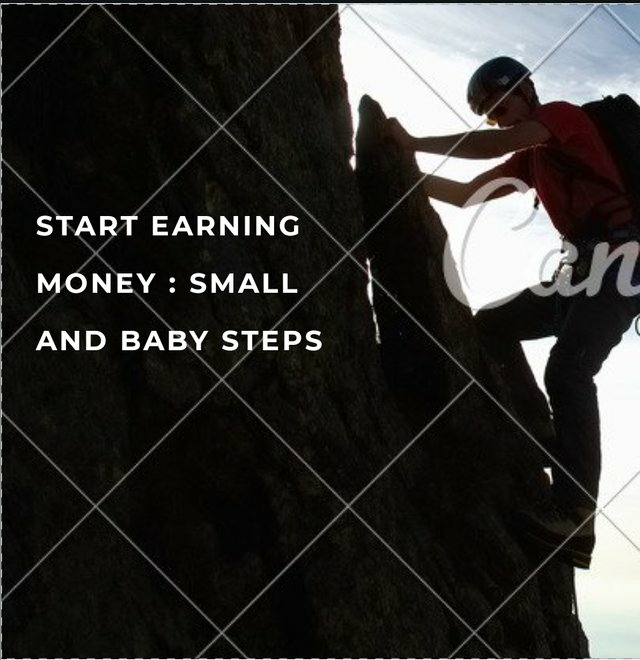 Very good post is your very best way of explaining that how much we can earn in this very much, it is very good that you have explained in a very simple way. In fact, you explained very well, thank you. This post has received a 7.93 % upvote from @booster thanks to: @panditsaurabh. Buena información amigo @panditsaurabh y lo felicito por su gran trabajo que hace en esta plataforma , reciba de mi un cordial saludo desde Venezuela.